To relieve walkers and cyclists of the many organisational and logistical challenges of their Coast to Coast trip. 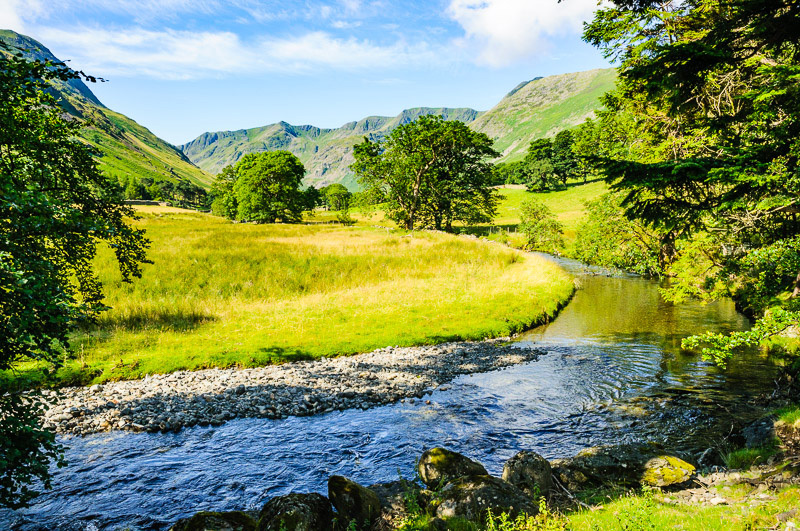 Thus leaving you free and relaxed to enjoy the splendour of three of England’s stunning National Parks! Dedicated to the Coast to Coast route devised by fell walker Alfred Wainwright, Packhorse has served walkers and cyclists across this route for years. Based at Kirkby Stephen, close to the trail’s halfway mark the Packhorse provides a comprehensive range of services, thus creating a supportive backdrop to your self-guided trip. We can provide as much or as little support as required and have tailored a schedule to fit your needs. The team make all the arrangements for your Coast to Coast trip with a great mix of accommodation for you to enjoy. Or, if you wish to organise your own accommodation, we can cover all the logistical help you may need. We have 100% dedication to the Coast to Coast route, our meticulous administration and our punctual minibus service. Therefore if you book with Packhorse you can rest assured that your bags will be there to greet you, on time, every time. We are also the carrier of choice of many other Coast to Coast holiday providers.